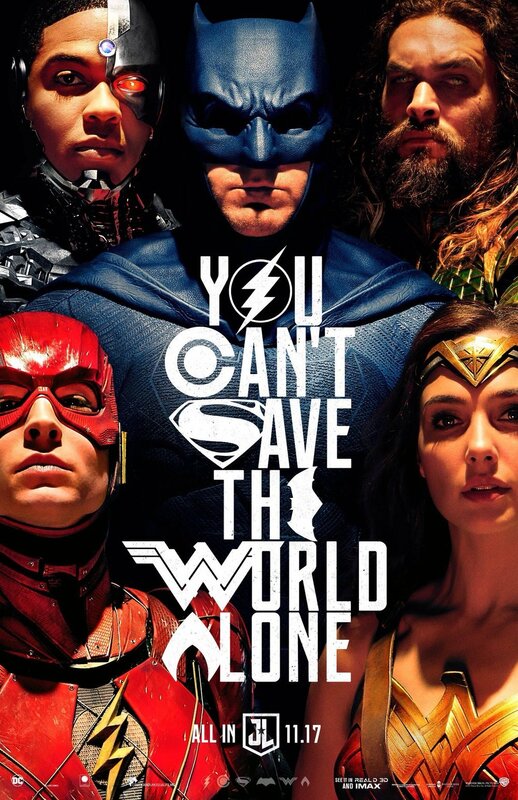 In this double-length review, Snooty blows his voice out with his passion for DC criticism and Goon longs for cartoons as they square off against the culminations of DC's major movie scheme. The League is united, fans are divided, and tempers are running hot. Let's rumble! Justice League in a Snap! Remember when heroes smiled and were uplifting? You will after this film! Join Snooty and Goon as they take a trip back to the first World War to see the fight for mankind's soul. It turns out mustard gas and artillery shells ain't got nuthin' on a magic lasso! Wonder Woman in a Snap! Dig in, folks, because a long movie deserves a long review. Snooty and Goon break down everything that went wrong with this bloated disasterpiece of Snyderian proportions. The movie may be critic-proof at this point, but that doesn't mean they won't try their best to take it down a peg. Batman v Superman: Dawn of Justice in a Snap!